This youth theatre company got their start back in ’04 with a full production of A Midsummer Night’s Dream in Ashworth Holmes Park. Since then times and faces have changed and lots of those original Mechanicals and Fairies have grown up and moved on. This year, the current crop of young players would like to offer an adaptation of The Dream – calling it simply ‘Bottom’s Dream’. We are pleased to be back in the park, happy to be affiliated with the Caswell Community Association and ecstatic to be performing Shakespeare. Our mandate is to make Shakespeare understandable and accessible to all. 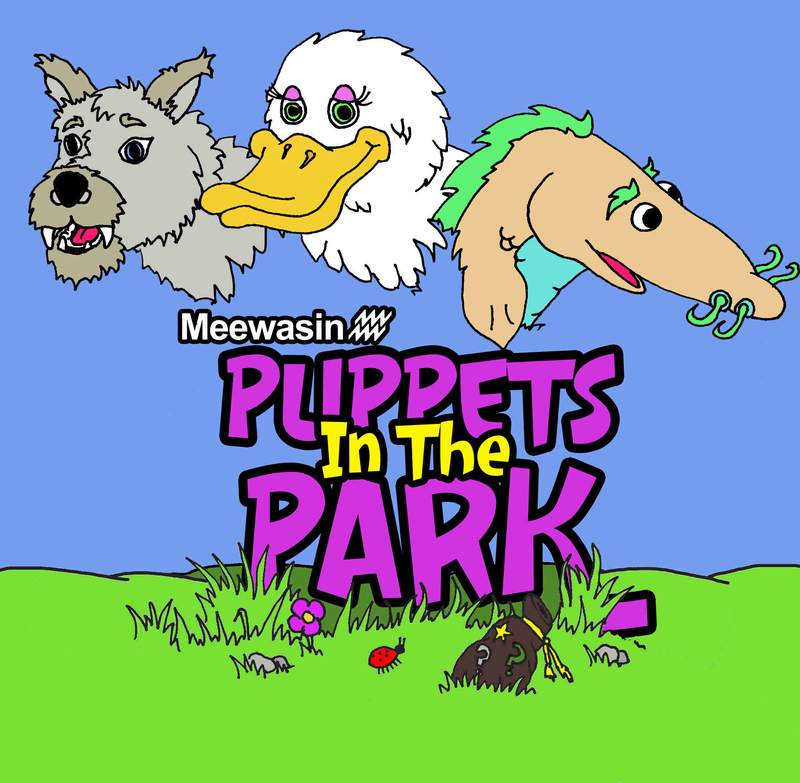 The Meewasin Valley Centre presents “Would You Believe?” Puppets in the Park. That’s right; Meewasin Interpreters will be coming to the Kids Arts Fest! Through an interactive presentation, the interpreters (with a little help from some furry friends) bring the natural and cultural history of our great city to life.